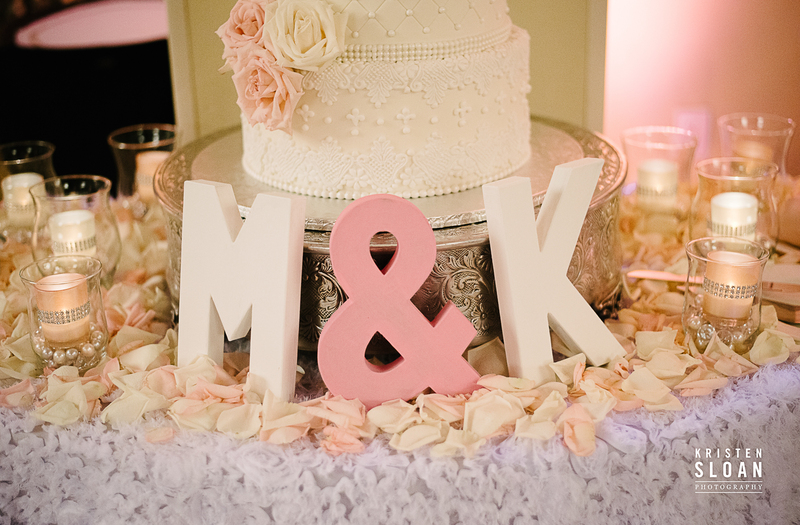 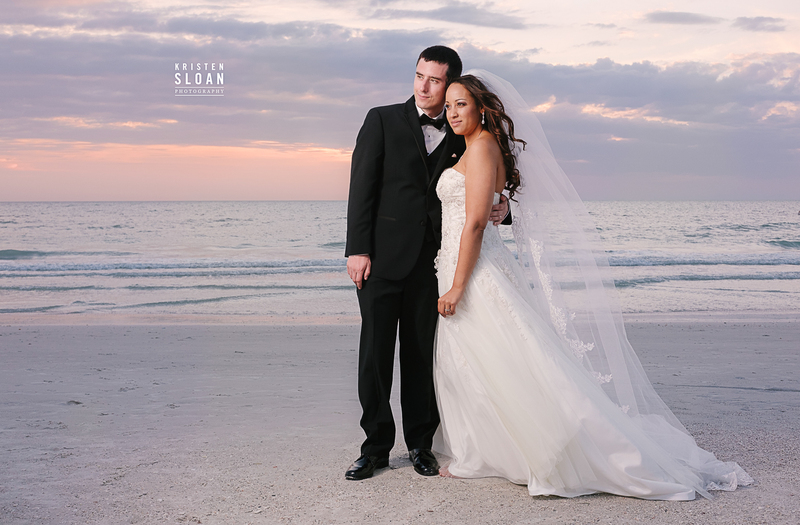 Our clients hosted their Florida destination beach wedding on Anna Maria Island at the Sandbar Restaurant. 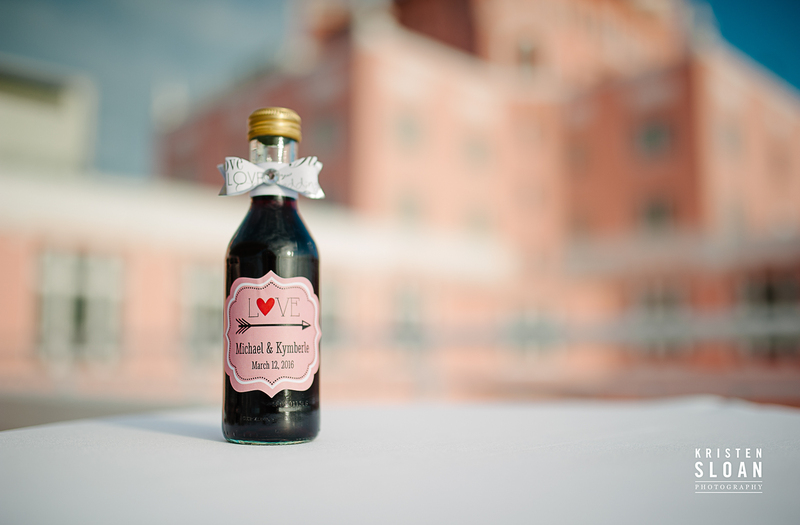 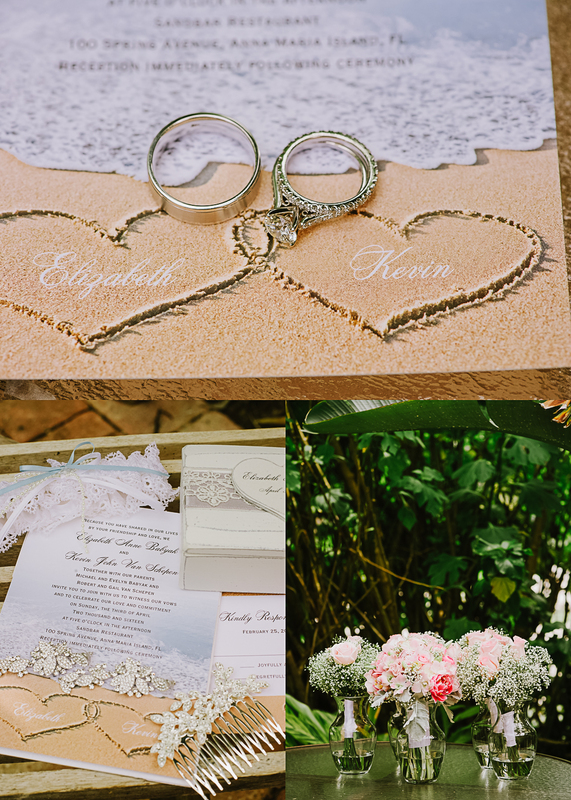 Their spring wedding day was absolutely beautiful with amazing cloud cover and perfect warm (but not hot!) 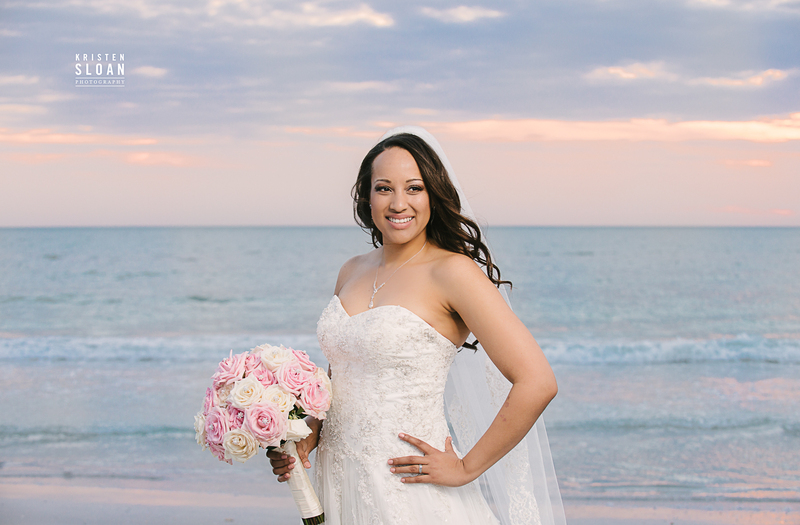 Florida weather. 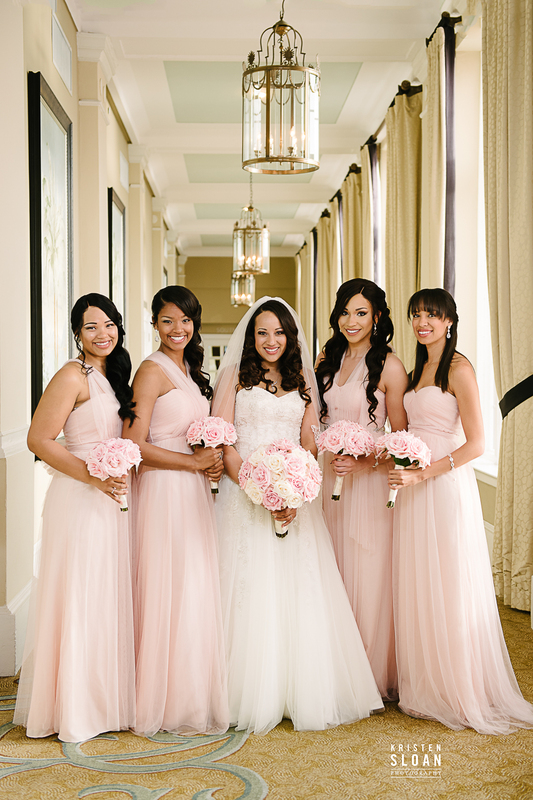 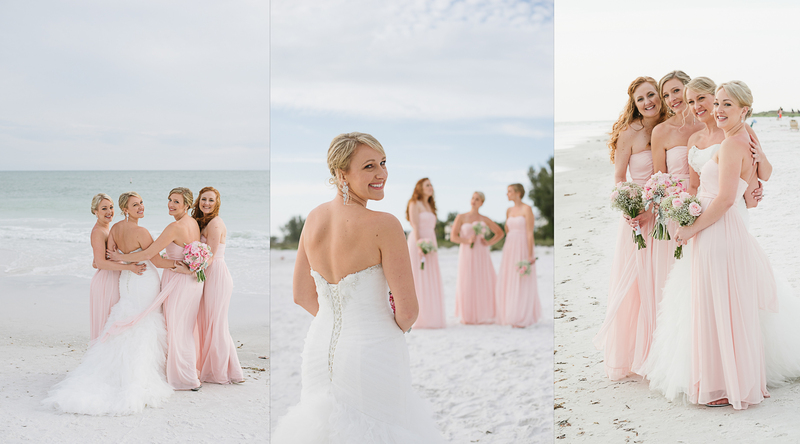 The Bride and her ladies prepped at Sunrise Garden Resort Anna Maria Island and the shaded gardens provided a perfect backdrop for the detail shots and also for the ladies portraits. 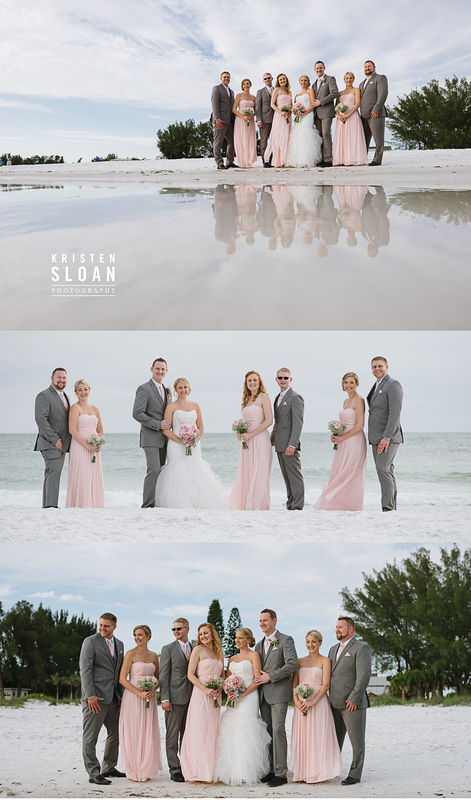 The Groom and his groomsmen dressed at Palm Tree Villas Anna Maria Island which also offered a nice garden setting for the groom’s details photos and fun portraits of the gentlemen showing off their LOUD socks! 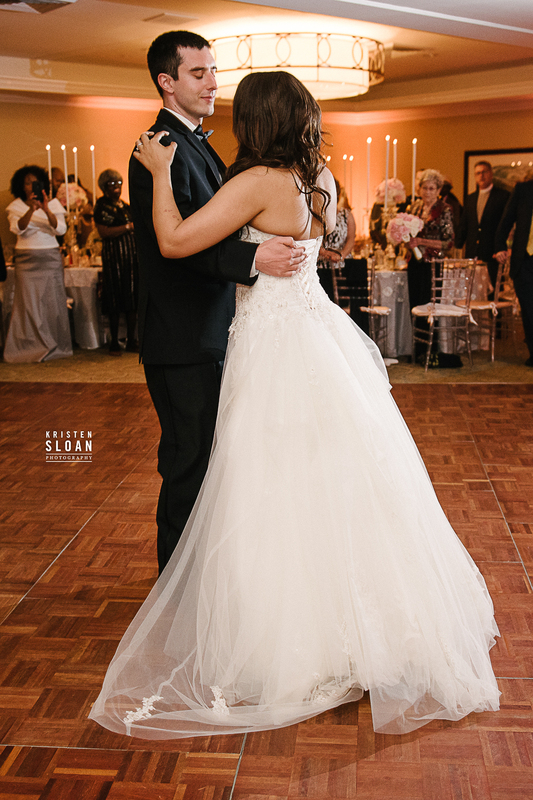 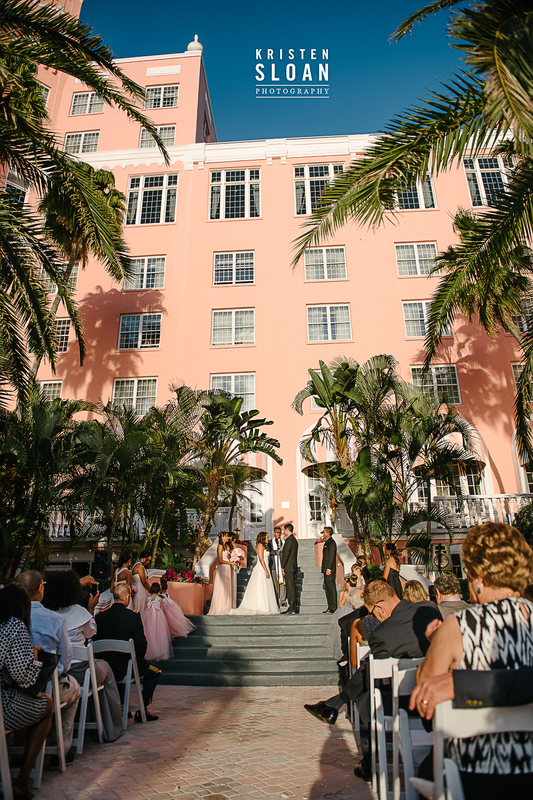 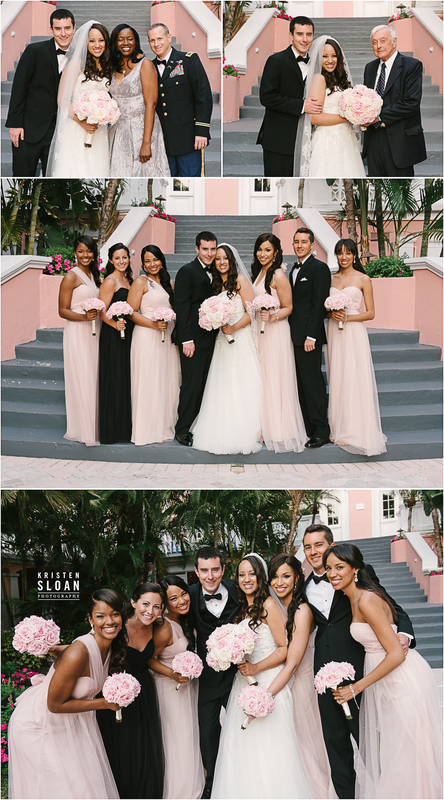 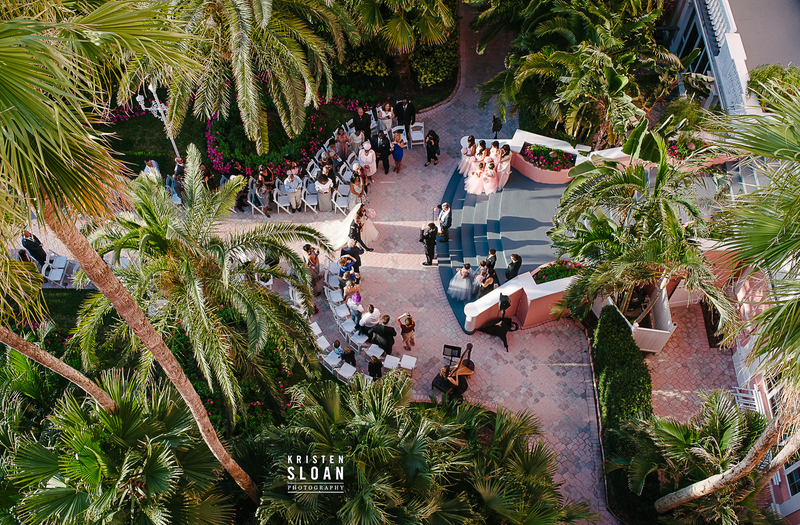 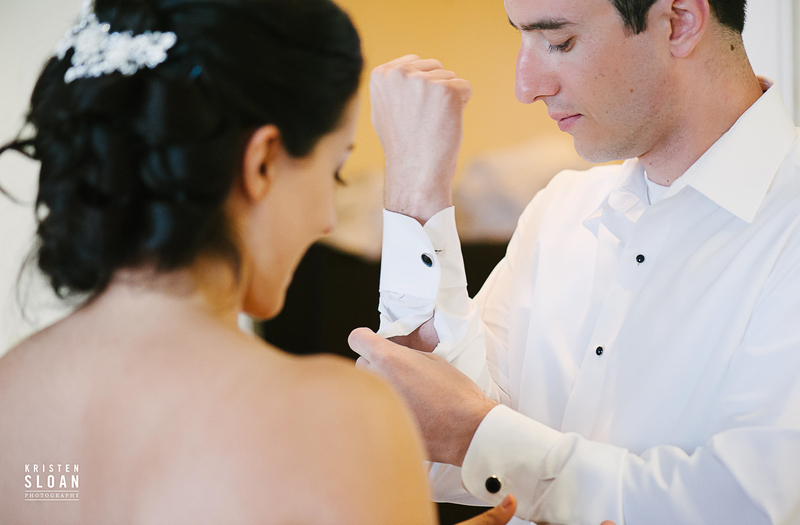 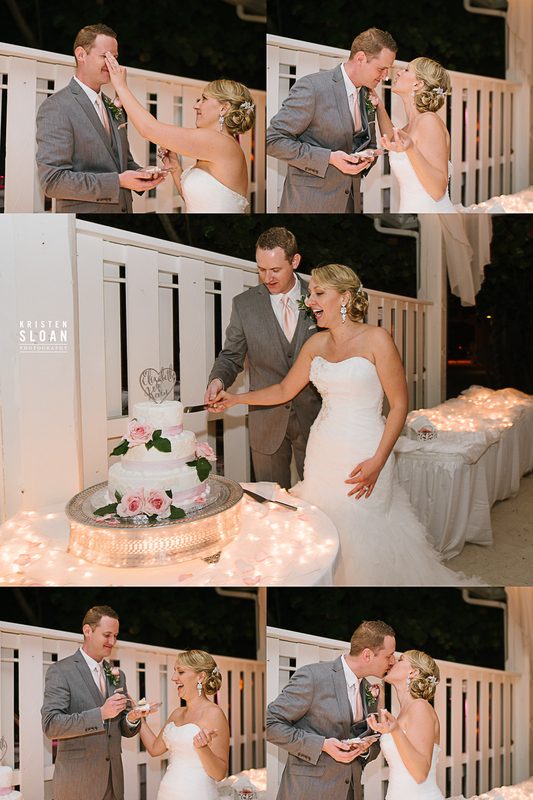 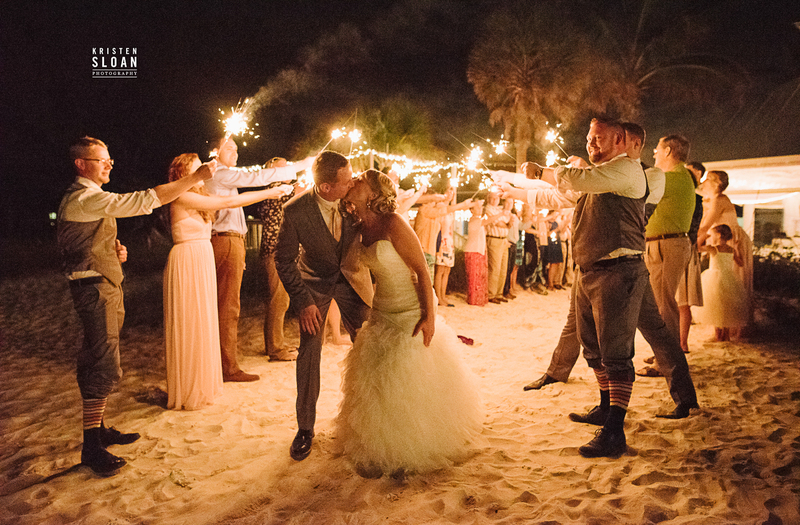 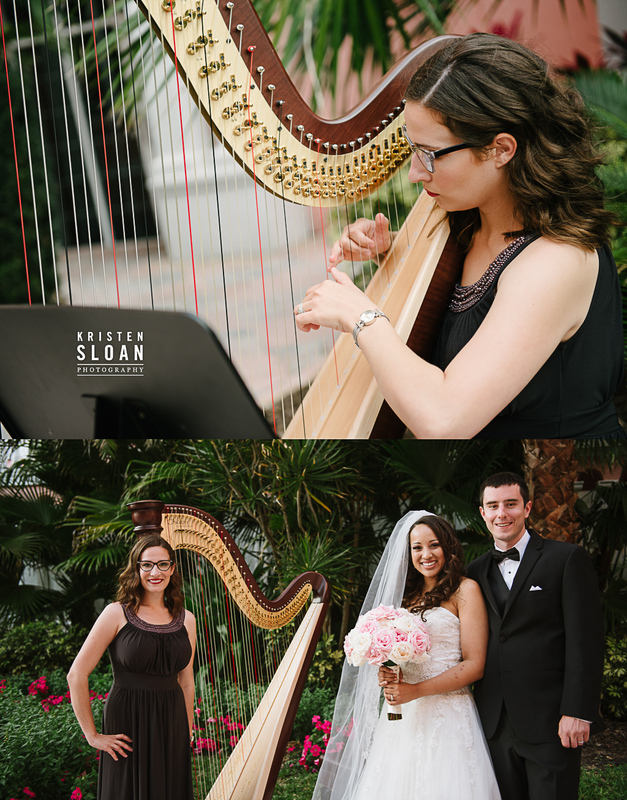 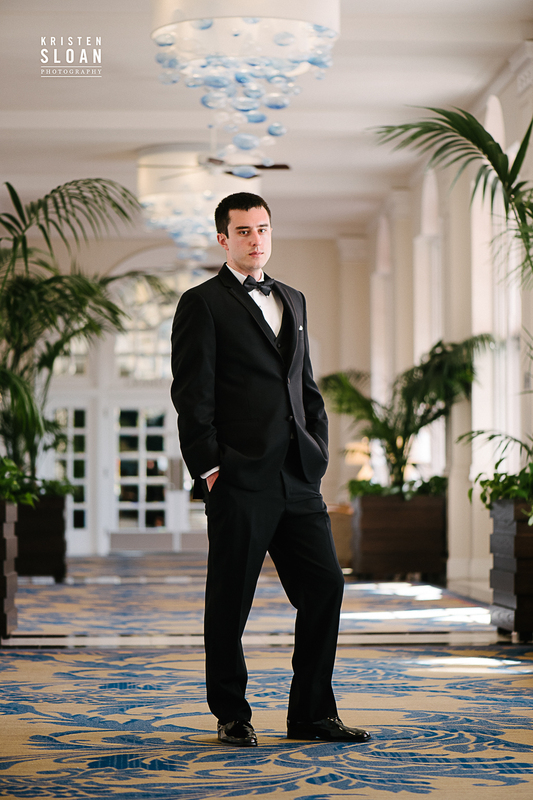 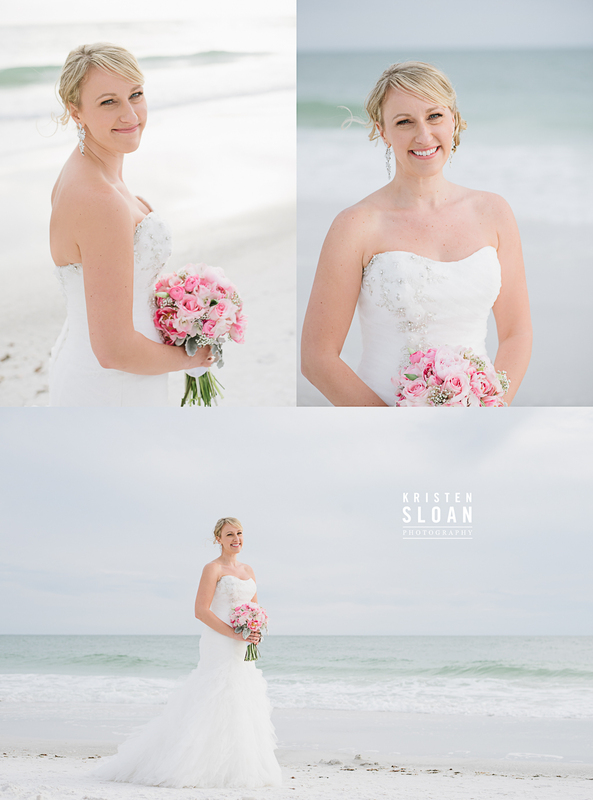 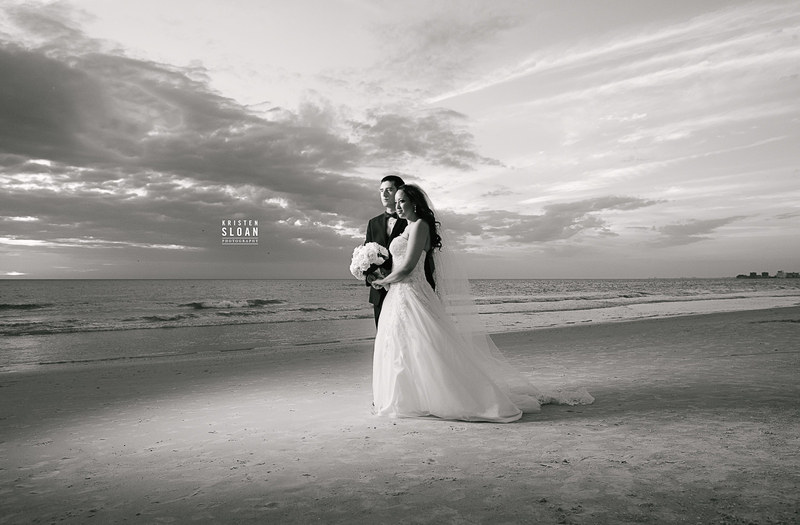 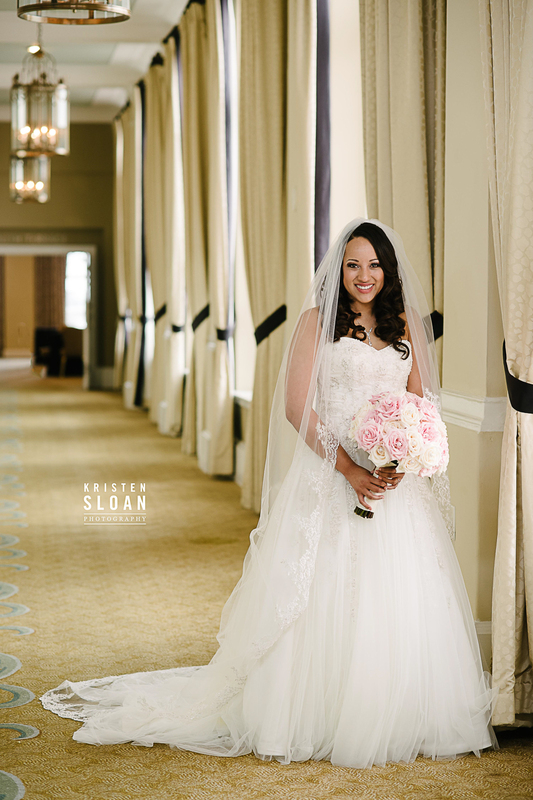 CONTACT KRISTEN SLOAN PHOTOGRAPHY TODAY TO BOOK YOUR ANNA MARIA ISLAND BEACH WEDDING PHOTOGRAPHY!